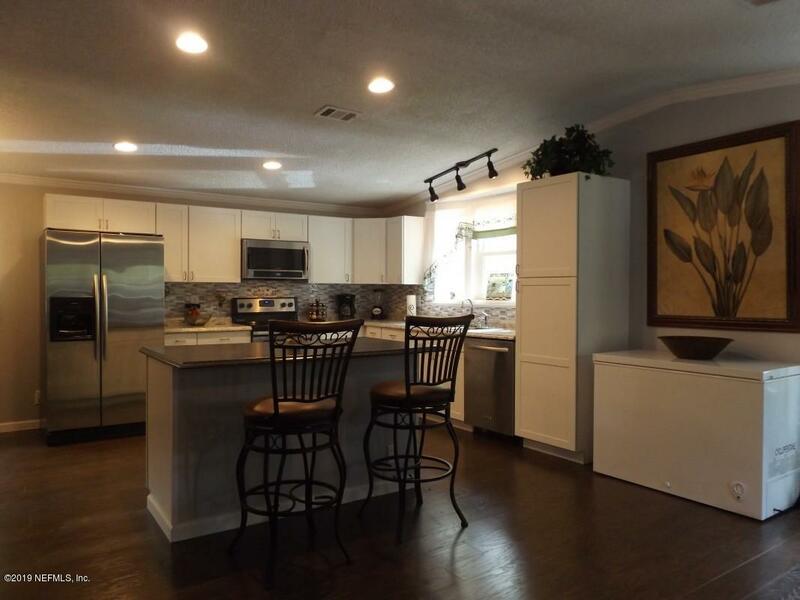 Completely remodeled, open floor plan and well-maintained, large enough to accommodate your family and guests. 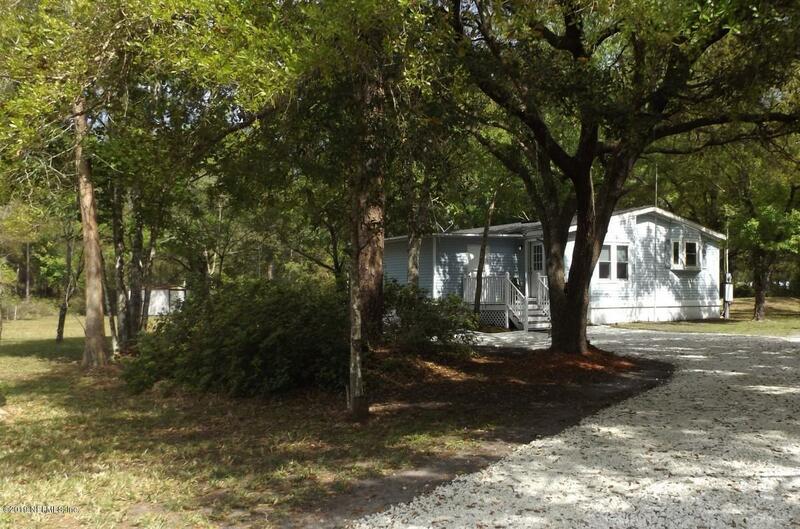 Located in a quiet Country setting two lots away from Flagler Estates Blvd. New Roof in 2018, new A/C installed in 2018 new back 10X12 back deck, all new interior doors and fresh paint throughout, ceiling fans in every room and some recessed lighting . 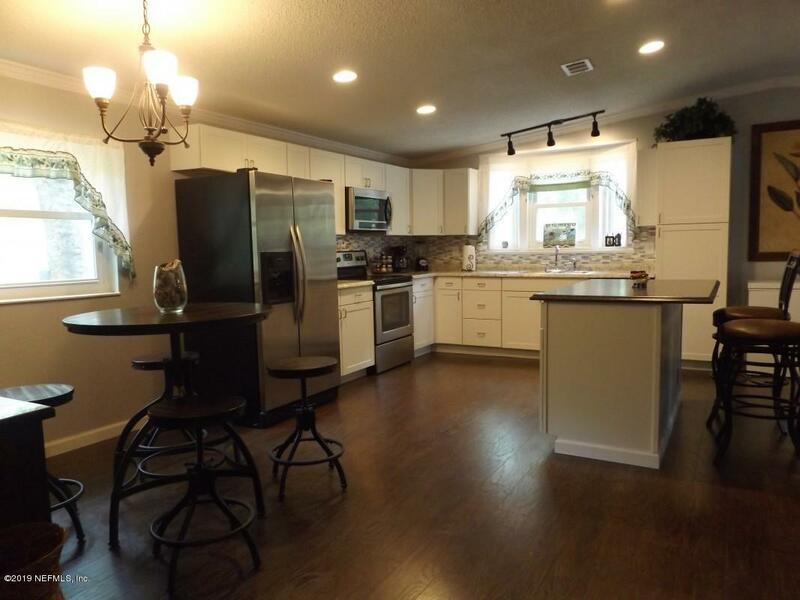 The kitchen has been beautifully remodeled with all new stainless appliances, solid wood cabinets, gorgeous glass tile...back splash, double stainless steel sink, microwave, glass stove top, with formica counter tops...large breakfast bar/center island. The master bathroom has been remodeled with new antique wooden vanity, solid glass countertop, double sinks and ceramic tile flooring.Second bath is all ceramic tile with corian counter with recessed sink vanity. 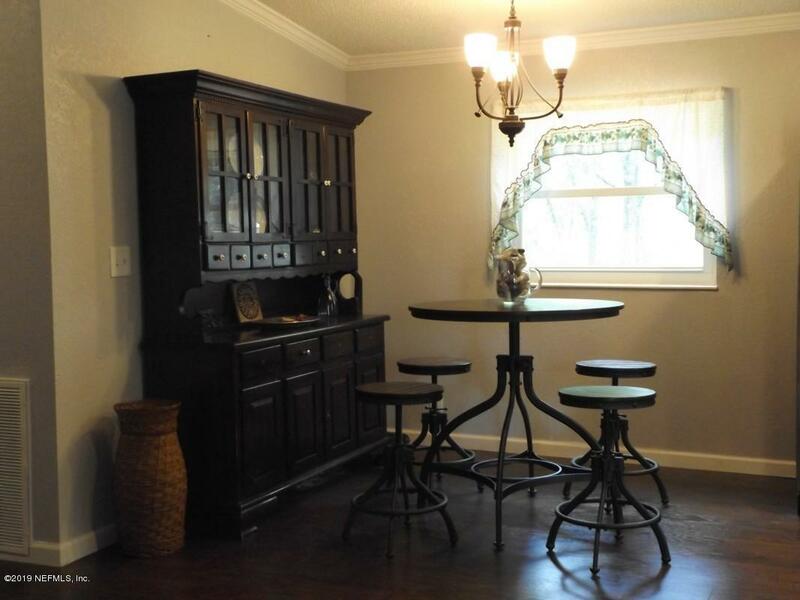 Come see for yourself the home that offers the most bang for your buck.